Fibromyalgia affects 1 in 70 Americans on average, and is more common among women than men. Out of more than 12 million Americans who suffer from it, a majority of patients are women who belong to the 25-60 age group. It is difficult to diagnose, and often confused with other medical conditions. As a result, a patient may be subjected to unrelenting pain for months or even years prior to its diagnosis. There are only a few therapies available at present which can relieve the shooting pains arising from fibromyalgia. 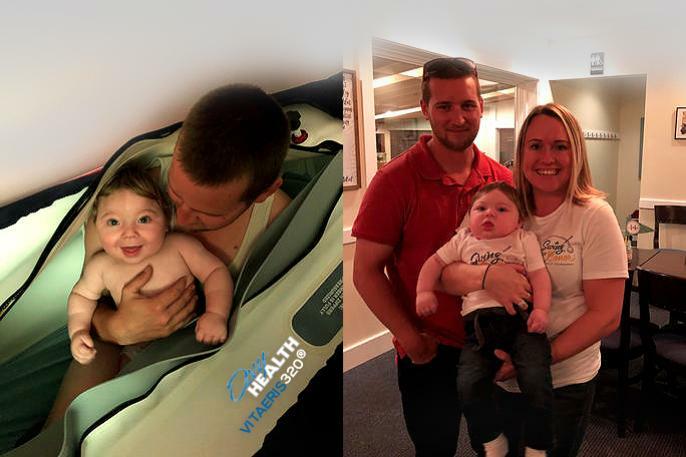 Research has shown that HBOT can provide respite from suffering to patients with the condition. Fibromyalgia is a common musculoskeletal condition which is characterized by pain in the muscles and joints, fatigue, and a host of other symptoms. Health care professionals put it next to osteoarthritis among common musculoskeletal conditions. If the condition persists in a patient, it can gradually cause depression or social isolation. Fibromyalgia affects the daily routine of people in general. The stabbing pain in some parts of the body like neck, shoulders, back, abdomen, hips, etc. may make it difficult for patients to sleep or exercise. It may even give rise to a sudden mood swing. The other symptoms of the condition include dryness in eyes, mouth, and nose, hypersensitivity to heat or cold, chronic headache, lack of concentration, bowel problems, incontinence, stiffness, and numbness. 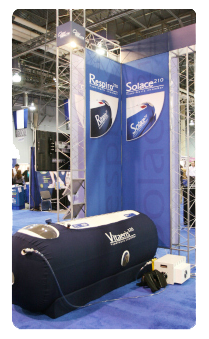 Hyperbaric Oxygen Therapy (HBOT) facilitates the patients to inhale 100% pure oxygen inside a chamber under increased atmospheric pressure. This brings many lasting benefits to the body like boosting the ability of the body cells to heal and fight against bacteria, stimulating the growth of blood vessels to improve blood circulation, revitalizing antioxidants, etc. 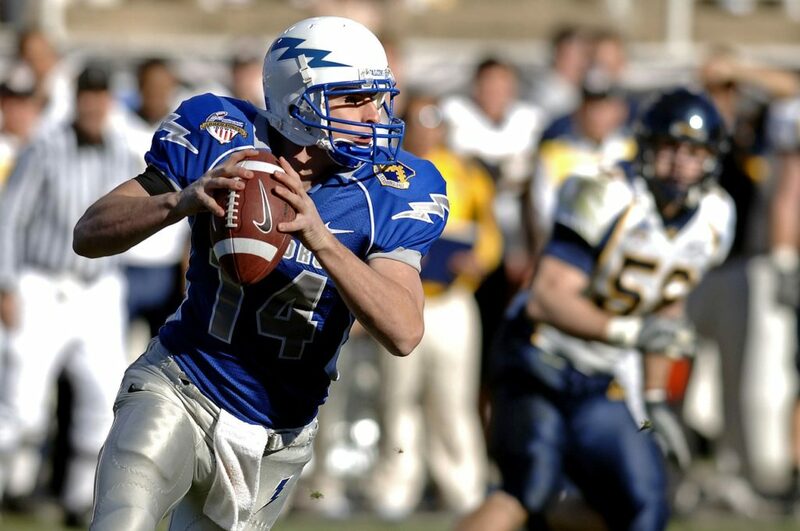 The supply of additional oxygen to the body helps in the regeneration of neurons and repairs brain damage. Thus, it addresses the root cause of fibromyalgia, and eliminates it. 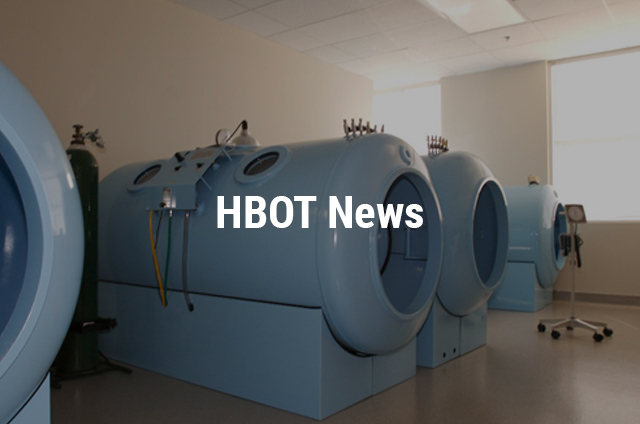 A study indicates that those patients with fibromyalgia who received HBOT, showed better results compared to those who were given medicine. It improved their brain activity, and improved their lives subsequently. 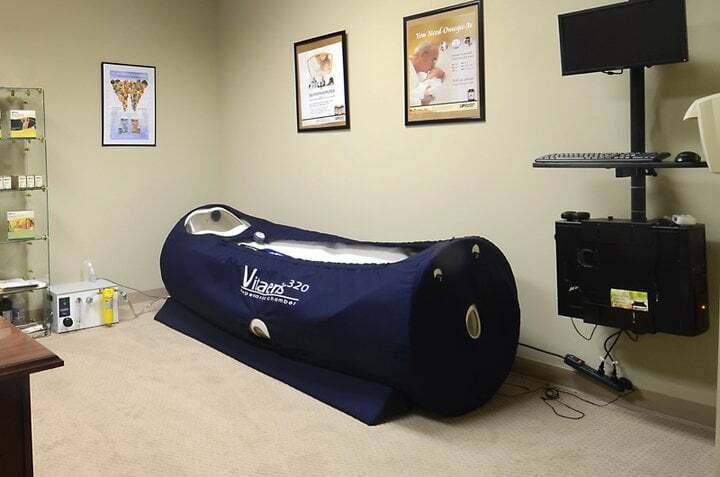 Although HBOT is not FDA-approved for the treatment of fibromyalgia, the results shown by the study are encouraging enough for patients to go for the treatment if recommended by their respective healthcare providers.